It seems like people you run into at the beach are in a positive, if not festive mood. They might be visiting from somewhere else, walking their dogs, or just enjoying the day. 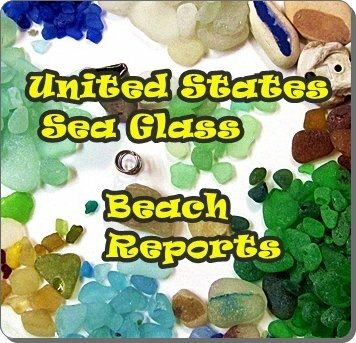 Some may even be hunting beach glass! Or combing the beach for agates, driftwood, interesting pebbles, etc. Or, you are getting together with some other folks for a good time, maybe including a beach barbecue. In any event, photos are a good way to share those great people with others. These are people photos! You...your friends...your dogs...and other such people you meet on the beach. We want to meet you and the rest of the gang. Join the crowd and add your photos now! See Other Beach People...Maybe Someone You Know? Eichelman Beach. I go to the beach everyday unless it’s really raining. I like the solitude this time of year. 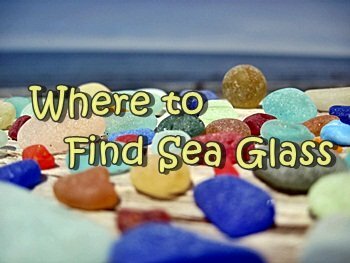 Hi I look for sea glass in all kinds of weather! See above.